But meet I did at the Square and Compass Pub in the ridiculously pretty village of Worth Matravers in Dorset, UK. And, as I’m wont to do, I recorded it, and edited it, and then played it on July’s edition of ReCooper8! And here it is again for your listening pleasure! 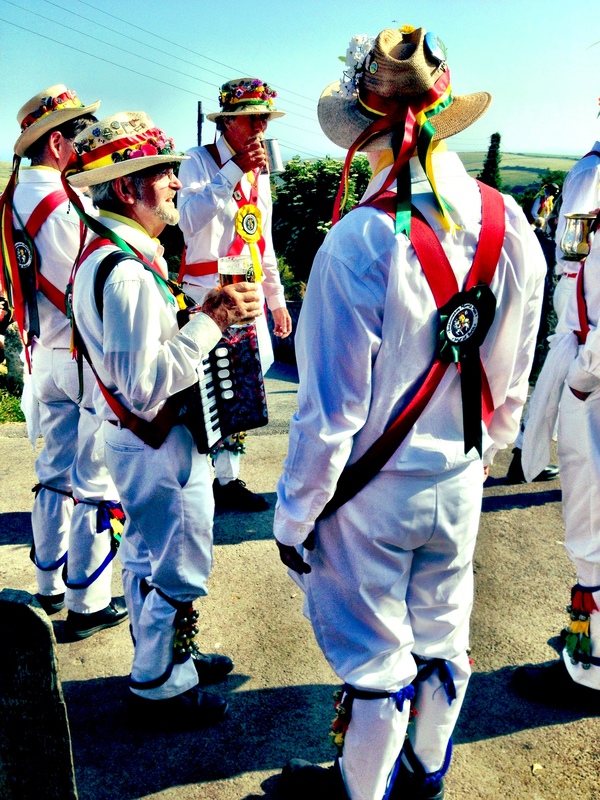 So, ladies and gentlemen, grab a pint of warm ale and a packet of pork scratchings, and be prepared to shake you ankle bells for the Bathampton Morris Men, proudly doing what (some) men have been doing for a few hundred years! Katie Beattie – Positive for Featherston!